Easy Money is the way of making more money easily or with little efforts but many of you would be wondering that how it could be possible? I am going to tell five ways to make easy money by just staying at your home and doing tasks on your laptop. In this topic I will tell you only the online ways i.e on internet. So my brothers! First of all here's something I need to tell you that by working online no doubt you can earn but at first it requires a lot of hard work, dedication and above all patience. Basically start of online earning career can never be called easy money because to be very honest, patience is the main key to success for earning online. But don't worry at all, after few months of your start or more you can earn from $100 to $10000 a month. So just relax back and keep reading the post till the end! Blogging is not an easy job and you need to be more focused in this job but like I told you after few months of your career, it really can make you earn easy money. Do you know what blogging is and how can you earn money online by doing blogging? 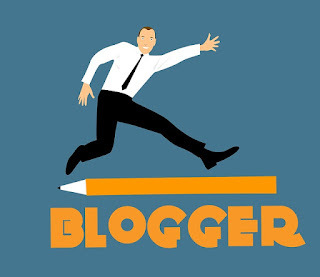 If No, then let me tell you that blogging is a process of making your own website online and publishing your content freely according to your own choice of topic and your own point of view. So basically blog is a website containing your content to be seen publicly by the online world. But how can we make easy money doing blogging? Answer is by posting ads on your blog, yes you can just post ads on your blog by linking your blog with "Google Adsense" and can earn from it. Adsense is the ads publishing company hosted by Google. The detailed post on how to make blog and connecting it with "google adsense" is what I will guide you later. Now I'm telling you about the two platforms that can help you make your blog. Vlog is the short form of "video blog." 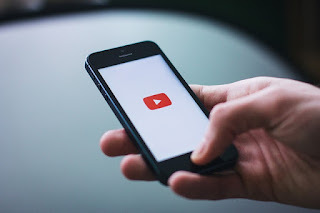 The process of posting your content online in the form of video is vlogging.The biggest platform that is used nowadays for "vlog" is "YouTube". On Youtube, you make videos on different topics and post them on your channel. According to wikipedia.org vlogging is: . A video blog or video log, usually shortened to vlog is a form of blog for which the medium is video and is a form of web television. Vlog entries often combine embedded video (or a video link) with supporting text, images, and other metadata. Entries can be recorded in one take or cut into multiple parts. The vlog category is popular on YouTube. So you can make your channel on Youtube, post your videos ,monetize it by linking your channel with "Google Adsense" and you are done. Easy money is knocking at your doors! Affiliate Marketing is what in which affiliate of the company earns commission for marketing the product of that company. This is the best way you can have easy money in your hands because if you own a website, you can easily promote a product on it and get paid. People earn upto $10000 by Affiliate Programs. How you do it? Normally, for example Amazon Associates, the company generates a link of a product and the affiliate has to promote a product through that link, if someone buys the product through that particular link the affiliate will get paid. For this purpose generally you need to have a blog or a channel on Youtube so you can post that link on that channel or blog.This is something I am not going to tell you in detail in this post. 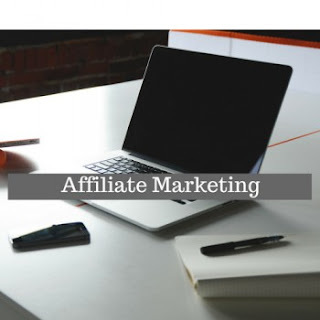 "Affiliate Marketing" is a type of performance-based marketing in which a business rewards one or more affiliates for each visitor or customer brought by the affiliate's own marketing efforts. Captcha is a short form of "Completely Automated Public Turing test to tell Computers and Humans Apart". Captcha is basically a test that checks if the user is a human or a robot. Many companies like Google use it for security purposes. 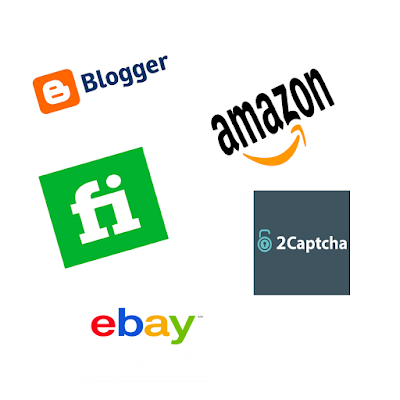 You can earn easy money (but not a lot of money) by doing captcha recognition. The more images you solve, the more money you get but the question is why they pay for solving captcha images? 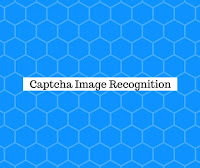 They say that there are some images that can' be recognized automatically so they have some clients who pay them for solving their Captchas so basically you solve it for them and get paid by the company. 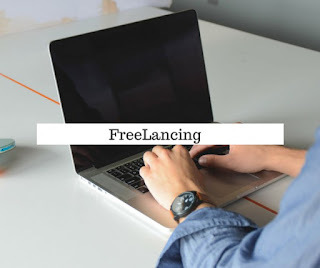 By free lancing you can do any task you are good at or you like to do and could earn easy money from it. Because I've always heard choose the work you love and you will never have to work hard. For example if you are a graphic designer then you can design logos, make cartoons or design posters or book covers etc. Similarly if you are a programmer or like programming then you could make games or develop android apps etc for your customers. On Fiverr, you can do anything like proof reading a document, translating a document, compose a music or write a content for your costumers and in this way you make easy money because you like that work and you don't have to work hard. I really do hope that my post was helpful. Kindly give your opinions in the comment section given below.